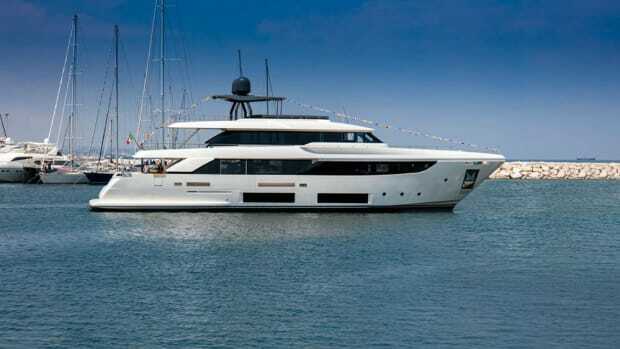 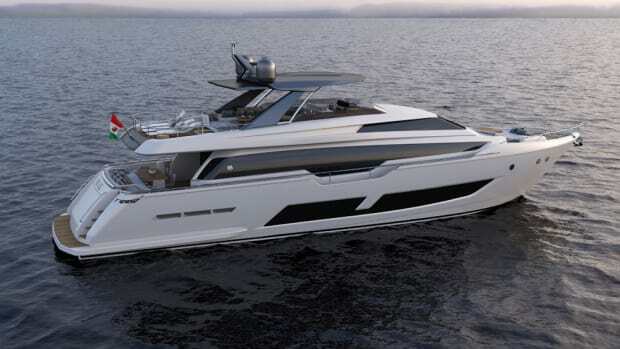 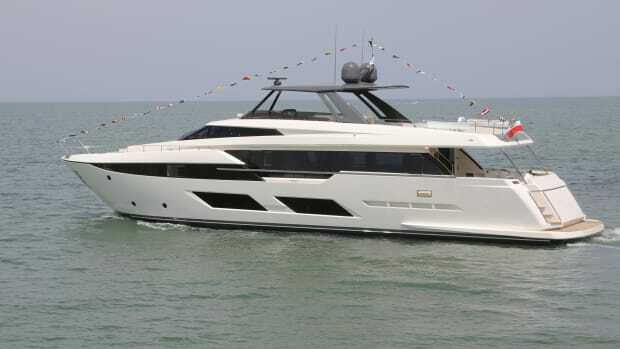 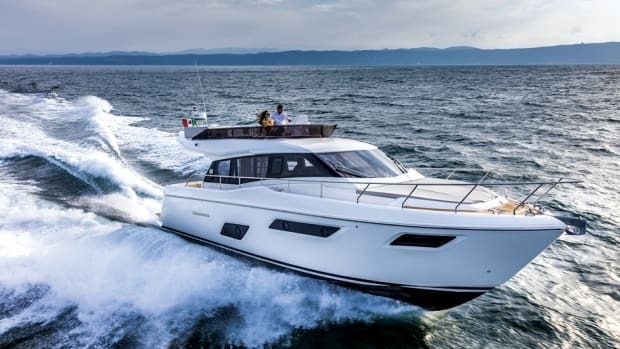 Ferretti Yachts launched the first 920, a 92-foot flybridge that will make its debut in September. 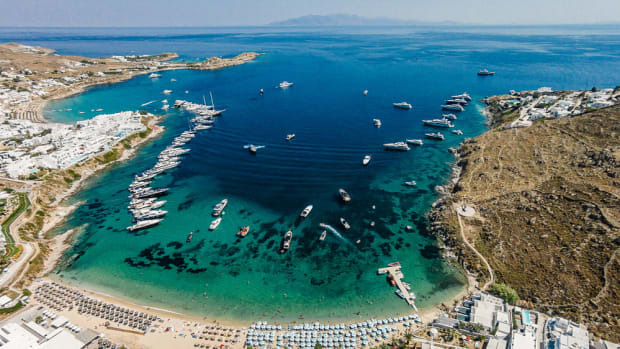 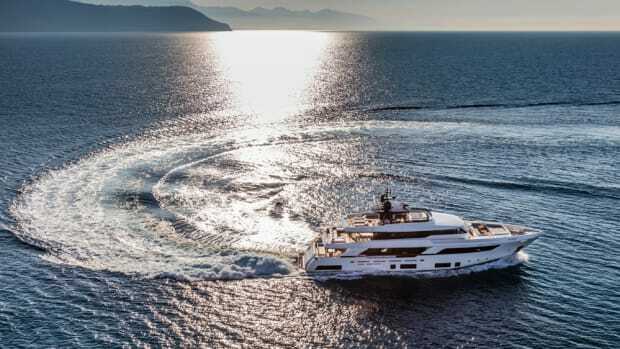 The Ferretti Group and Ekka Yachts opened the Riva Private Deck in the Aegean Sea. 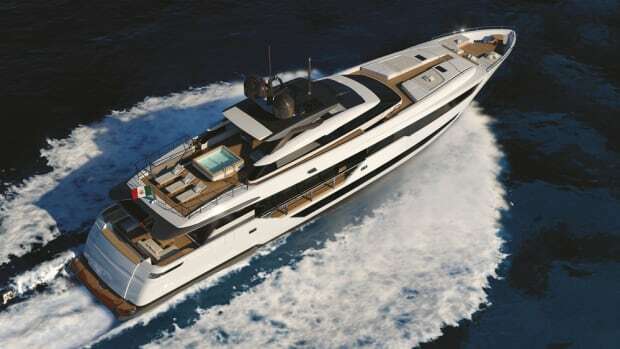 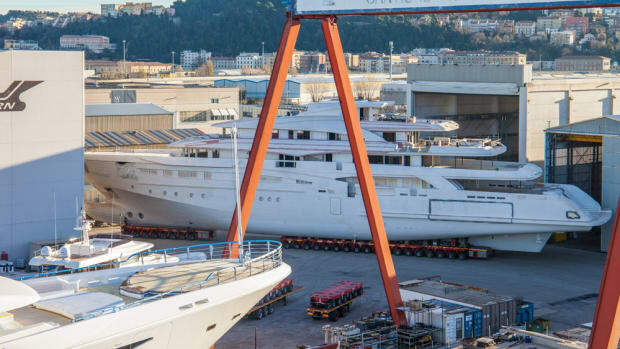 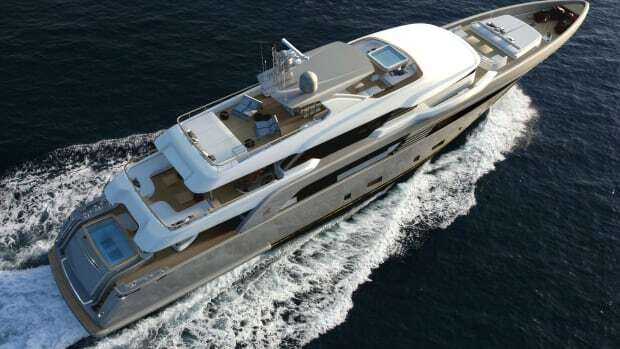 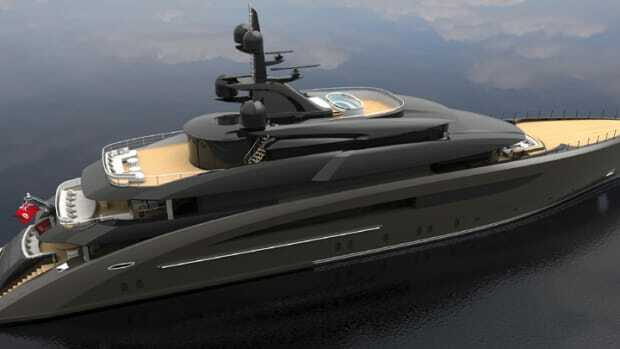 The group will exhibit a fleet that includes the 180-foot CRN Atlante, the flagship of the show. 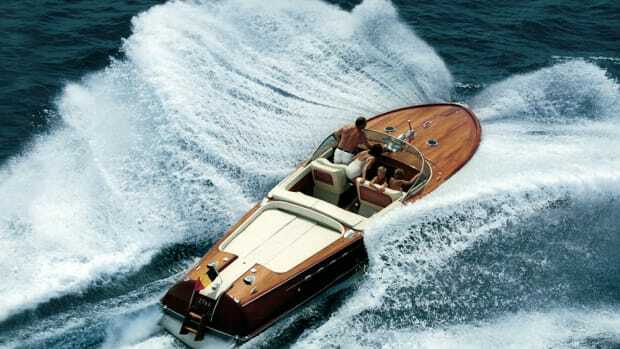 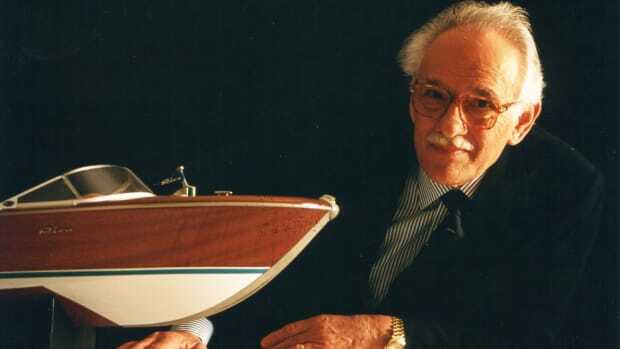 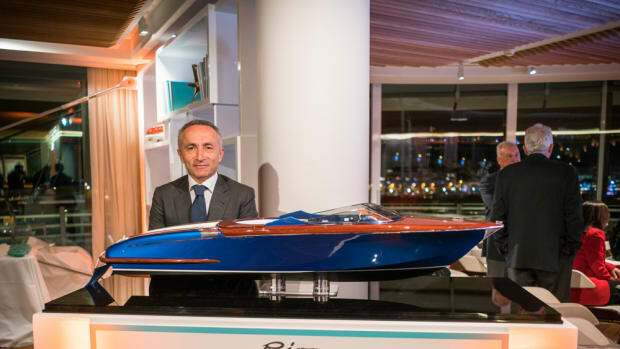 The yachting world is mourning famed powerboat designer and builder Carlo Riva. 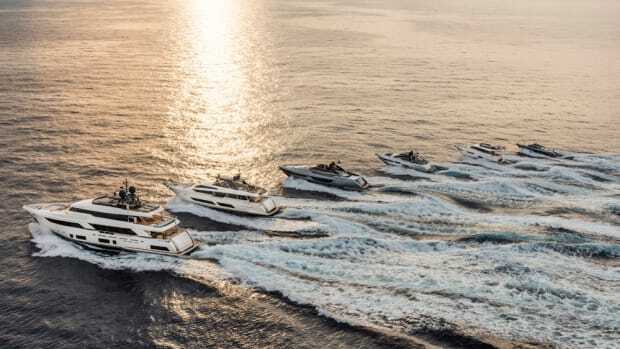 The Ferretti Group attended the 39th Cannes Yachting Festival with a fleet of 22 yachts from 26 to 121 feet and six of them made world debuts. 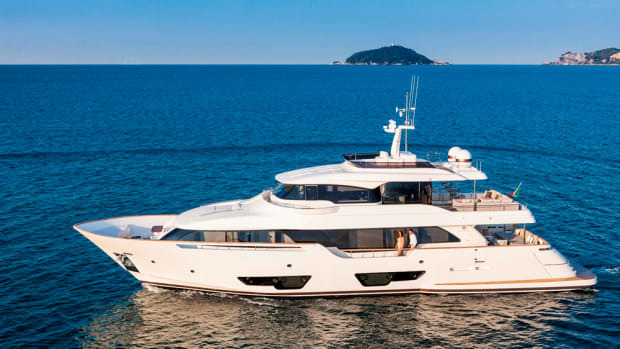 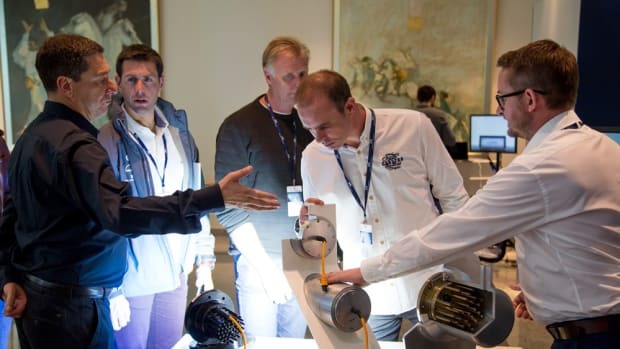 The Ferretti Group said the second edition of its Open Days is taking place at its service center in Hong Kong today through Sunday. 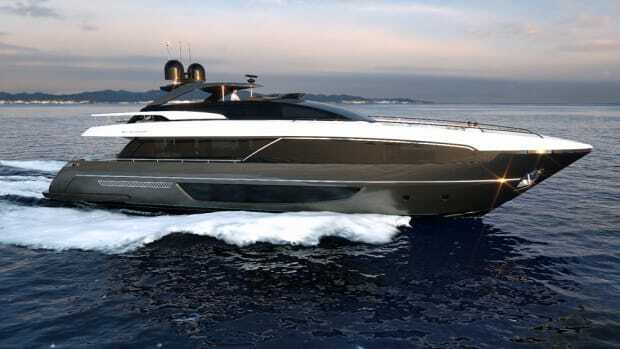 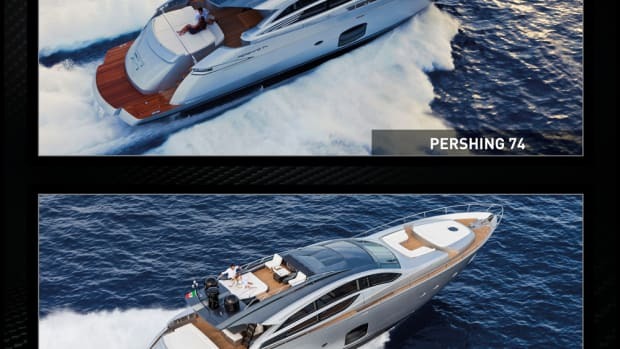 Riva Yacht introduced the 100-foot Corsaro, a flybridge yacht. 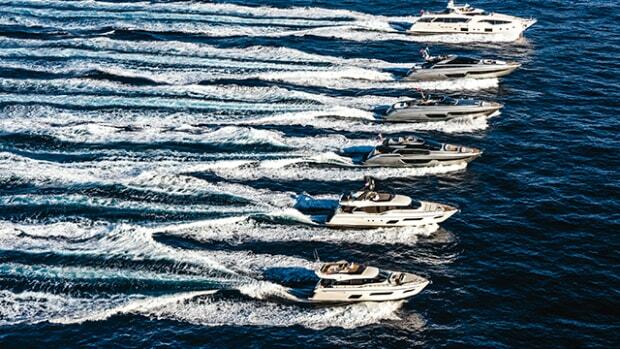 The Ferretti Group is the exclusive motoryacht partner for the SiNan Regatta.